SW 3379 on the bottom left corner of the back cover, and the bottom of the spine. "(ER) Printed In Canada" near the bottom of the spine. "Manufactured and Distributed in Canada Under License by Capitol Records-EMI of Canada Limited"
Issued in a generic inner sleeve. 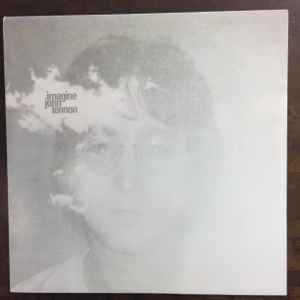 On labels: John Lennon - Plastic Ono Band (with The Flux Fiddlers). Matrix / Runout (Runout, Side A): SW·1·3379·A· TLC-T OC.